Unwind in your new serene urban oasis at Hanover Platt Park, located just 4 miles south of downtown Denver near the I-25 corridor. Indulge the natural beauty of Denver’s surrounding mountain peaks and explore the great outdoors at nearby Washington Park. Just a short drive away is Cherry Creek Shopping Center with its designer brands and retailers. Residents can also make the short walk or bike ride onto South Pearl Street and enjoy the unique boutiques and restaurants that the versatile and fascinating street has to offer. 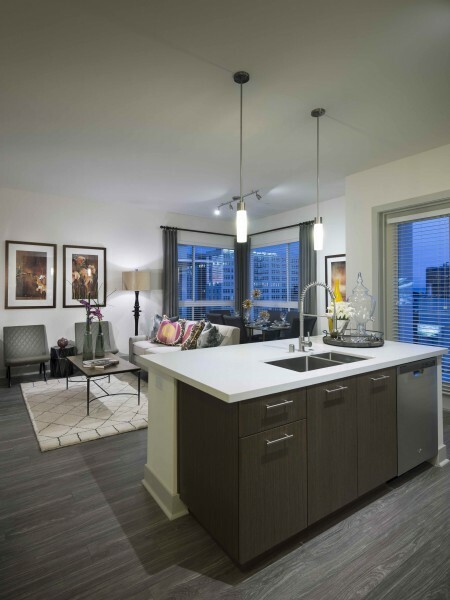 Our 303 luxury units will feature top-of-the line apartment finishes and exclusive use of our superior community amenities.  Hanover Platt Park is conveniently located near major thoroughfares and within walking distance of Broadway Station, providing convenient light rail access throughout Denver. Ensuring a Superior Living Experience.